Anyone who follows me on Twitter will know I recently invested in some Tweezerman Eye Lash Curlers. I have had my previous set of curlers for around 10 years… crazy right?! But I’ve never needed to get another pair until now. My previously ones were still useable, however, I found they recently started catching some of my lashes and I was having trouble easily getting any sponge inserts so it was getting a bit unhygienic having to use them for so long without changing them. 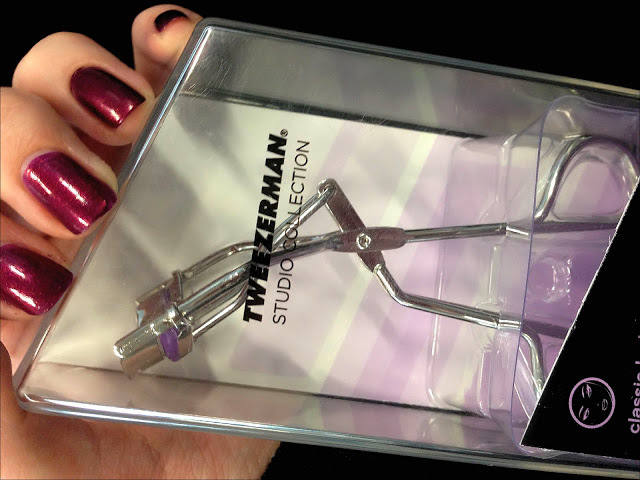 I read a few reviews on the web and the eye lash curlers that seemed to have the most positive reviews were these Tweezerman ones. I thought I was pretty lucky when I bought them because there was only one pair left in the shop but unfortunately we left them on a train in London, never to be seen again so I’ve had to buy yet another pair which is pretty annoying. This is why the colours are different in the pictures above. 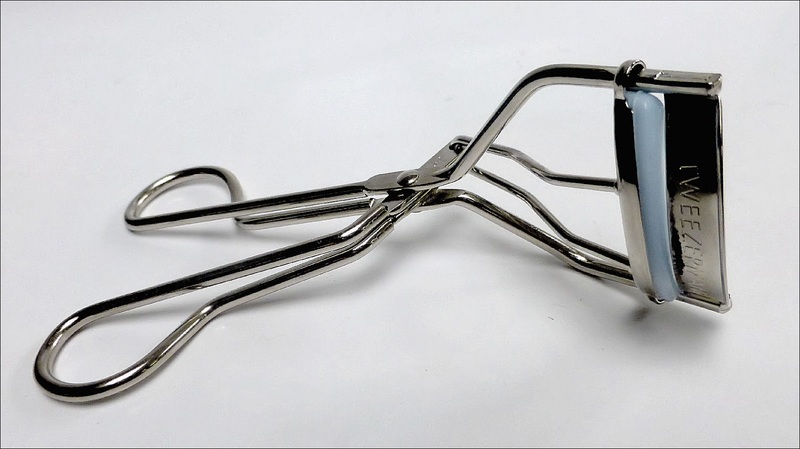 The Tweezerman eye lash curlers feel very sturdy and are reasonably comfortable to hold. The inserts are rubber rather than sponge so I’m hoping it is easy to find replacements, however, three additional ones came with the curlers so that isn’t something I need to be concerned about for a while. I have naturally long lashes that have a slight curl and I find these eye lash curlers perfect to give me an extra boost. They are easy to use, don’t catch my lashes and me a smooth curl without any dents. Overall, I’m really impressed with them. 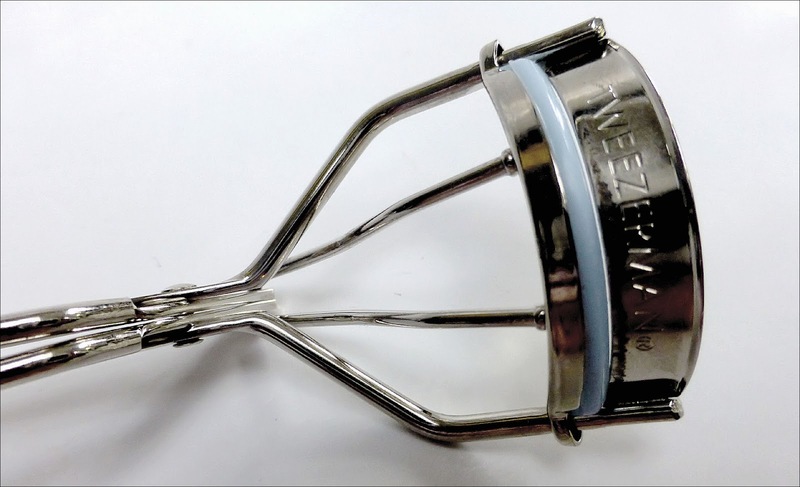 Tweezerman eye lash curlers are available from Boots for £14.00. YESSSS!! I have these and use them everyday – 2 years on and I still haven't changed the spongy thing…they are amazing!! I'm almost certain I only paid around half that price though? 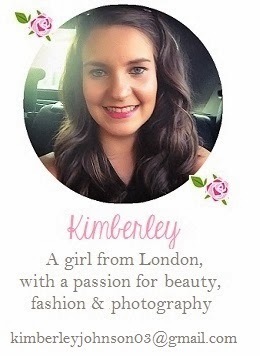 Or £10 at most…maybe they were on offer or have been reworked, either way I love them! !